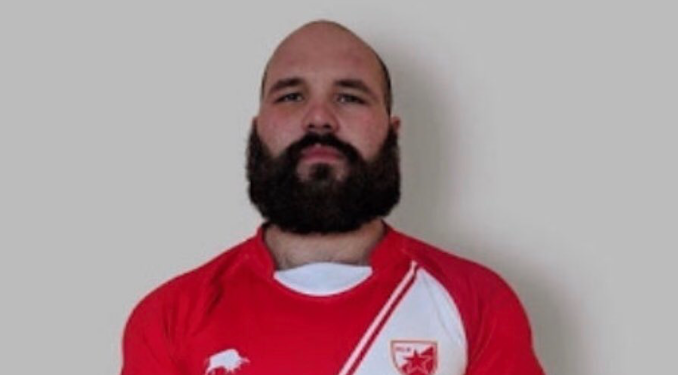 West Wales Raiders have signed front-rower Sam Herron from Red Star Belgrade for the 2019 season. Herron will add a lot of size to Kim Williams’ forward pack at the Raiders next year. The 24-year-old has appeared for Scotland at Under-18s, Under-19s, Student and at ‘A’ level. Herron also spent a season in Australia playing for Mittagong in the Group 6 competition in New South Wales. He has most recently been plying his trade for Red Star Belgrade in Serbia, hoping them win the Serbian domestic title this season.